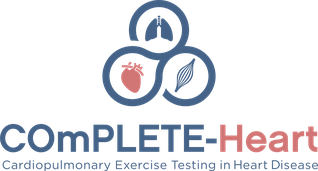 COmPLETE-Heart corresponds to COmPLETE-Health, but this study focuses on patients with ischemic heart disease (IHD) and heart failure (HF). The study has a cross-sectional design. This investigation will be conducted together with the Kantonsspital Baselland in Liestal, Switzerland. 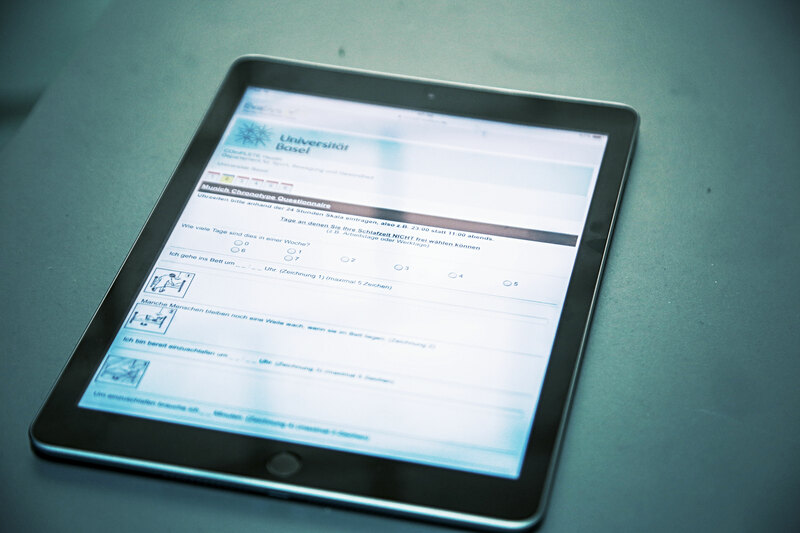 The aim is to generate representative CPET data sets for various stages of heart failure and ischemic heart disease. In total, 160 heart patients, 80 HF patients and 80 patients with IHD or IHD and HF will be tested. An exercise test on a cycle ergometer will be performed using a ramp protocol. 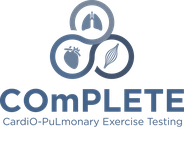 In the absence of chest pain and ECG abnormalities, all tests will be continued to maximal exertion. 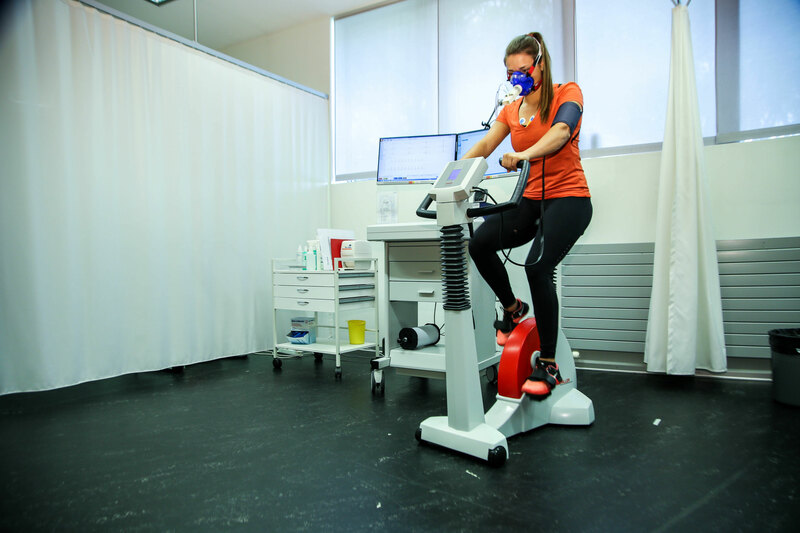 Respiratory gas exchange variables will be measured continuously throughout the resting period, the warm-up period and the exercise test. Gas exchange and ventilatory variables will be analysed breath by breath using a computer-based system. 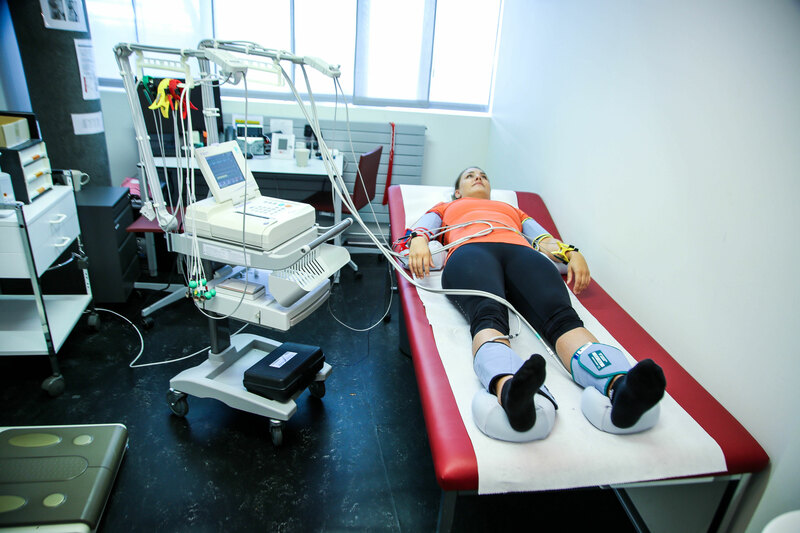 Central and peripheral arterial stiffness will be measured simultaneously by cardio-ankle vascular index (CAVI) and brachial-ankle pulse wave velocity (baPWV) using a non-invasive vascular screening system. After 10 min of rest in a quiet room with constant temperature, measurements will be performed in the supine position. Blood cuffs will be placed on each ankle and above each upper arm. A foot-to-foot method will be used to determine the time delay of the pulse-wave from the heart to the ankle. Using a height based formula, vascular length between the heart valve and the ankle artery will be estimated as brachial-ankle pulse wave velocity (PWV). Before the cardiopulmonary exercise test, a 12-lead ECG will be carried out. An ECG records the electrical activity of the heart using electrodes placed on the skin and takes only a few minutes. 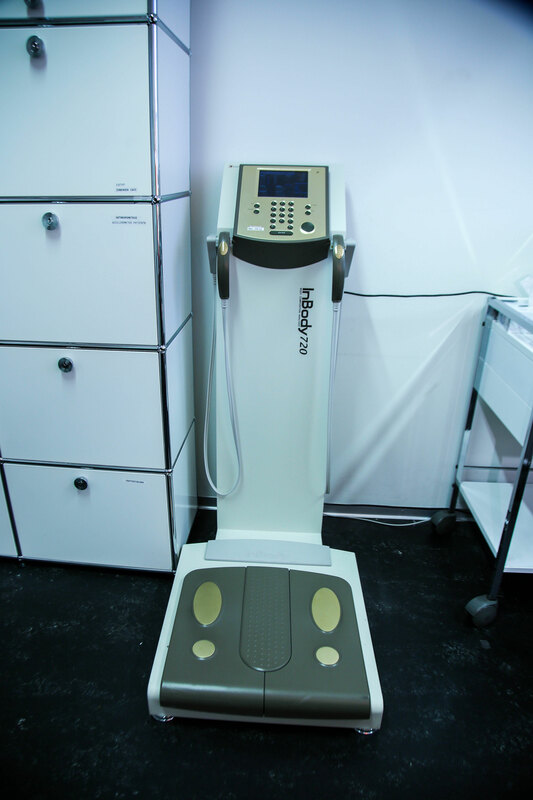 Four-segment bioelectrical impedance analysis will analyse body composition under standardized conditions. 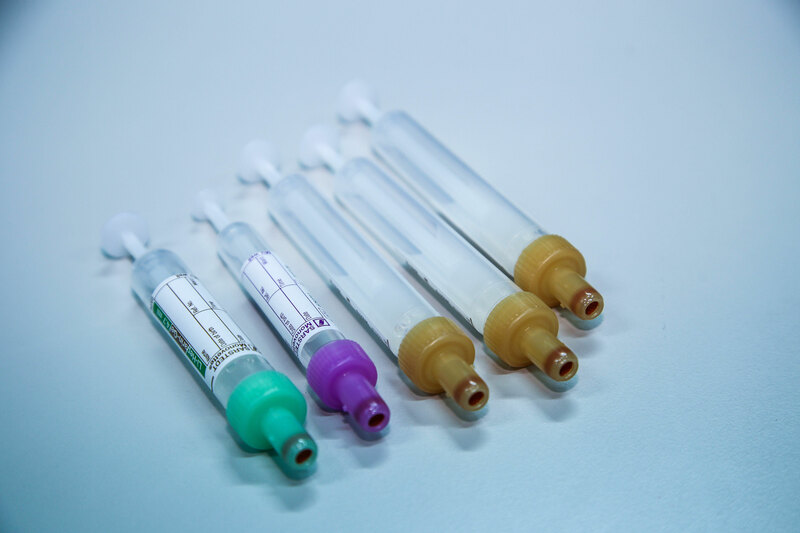 Blood samples are drawn by venipuncture of the cubital fossa of the right or left arm by trained medical staff in a fasting status. Samples are centrifuged and the plasma aliquots are frozen at a temperature of -80 degrees Celsius. To measure plasma concentrations of specific biochemical markers, the probes are thawed and processed. 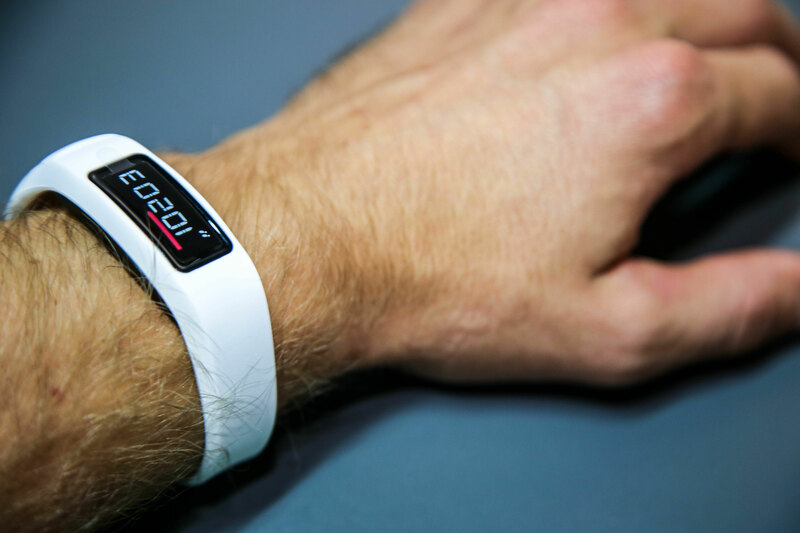 Physical activity will be objectively measured for one full week using a wrist-worn accelerometer (Garmin Vivofit 2). Physical activity is a determinant of peak VO2 and submaximal CPET variables and shall, therefore, be measured. The self-reported International Physical Activity Questionnaire (IPAQ) short version will be used to classify the physical activity (PA) level. The IPAQ asks for the frequency and duration of moderate and vigorous PA during the last seven days. Minutes per week of moderate PA (including walking), vigorous PA and total PA as a sum of minutes per week of moderate and vigorous PA, will be calculated following the IPAQ guideline. To assess health-related quality of life, all study participants will fill out the 8-Item Short Form Health Survey (SF-8).